Since Fiat has 20% ownership of capital and especially the control of Chrysler LLC, the direction of the new group and eventually form a retarded redraw brands and models belonging to both groups. 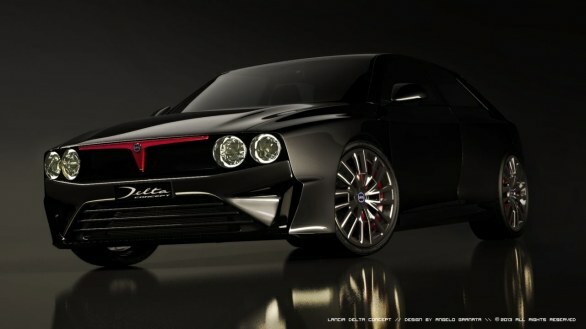 Second, we knew that the little Fiat 500 was coming to America with its original name and the Lancia Delta would eventually become the future Chrysler Delta. In recent years, Chrysler distributes European soil three ranges, namely 300C and 300C Touring models (eg Magnum), Sebring Convertible and Chrysler Grand Voyager. 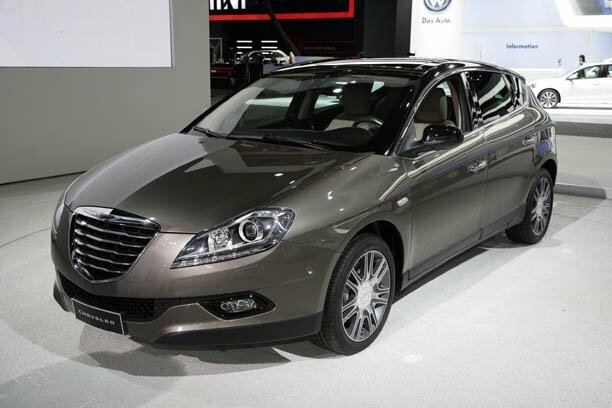 But starting next fall, any vehicle bearing the name Chrysler will be offered on most european marches under the banner Lancia, with the exception of England and Ireland or the products of the Fiat group are not offered. Dodge Avenger, Caliber, Journey and Nitro available in Europe remain faithful to their logo. It is the same for the Jeep Cherokee, Compass, Grand Cherokee and Wrangler sold in Europe.